Breakout Cable is designed for routing to different locations and direct termination of ﬁbers in the ﬁeld. 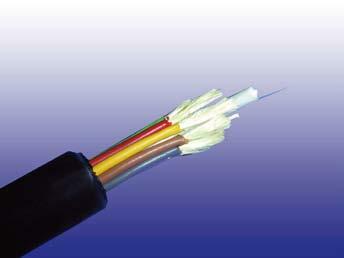 The cable is mostly suitable for pre-terminated cable assemblies. 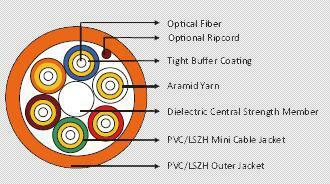 The cable contains 2 to 36 ﬁbers which are individually buffered tight or semi-tight construction. 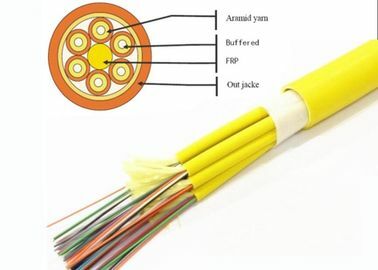 Each ﬁber is individually protected in a mini cable. Aramid yarn will be applied either inside the mini cable or within the inner jacket of the cable. 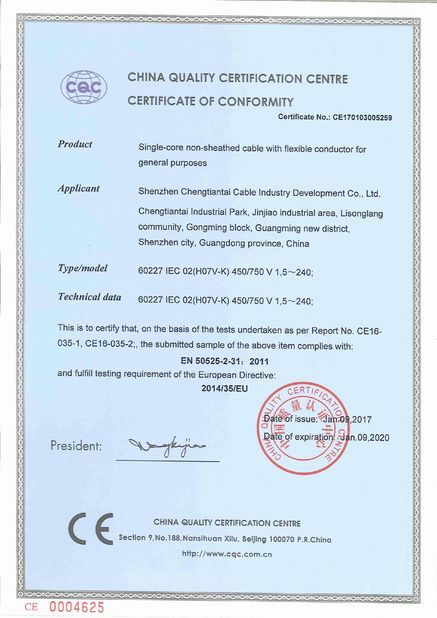 The color coded mini cable may be stranded around a central strength member which can be either FRP or ﬂexible all-dielectric. 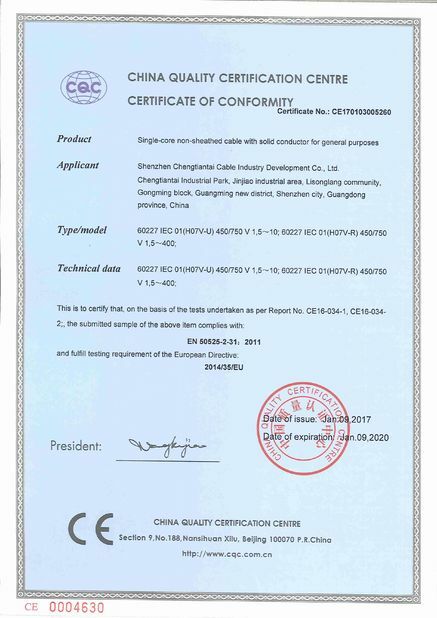 Outer Jacket may be PVC or LSZH.